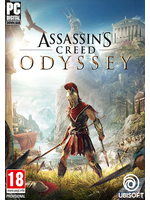 SAN FRANCISCO — April 16, 2019 — Today, Ubisoft announced the release dates for the episodes of the second post-launch story arc of Assassin’s Creed® Odyssey, The Fate of Atlantis. The first episode, Fields of Elysium, will release April 23 across all available platforms. 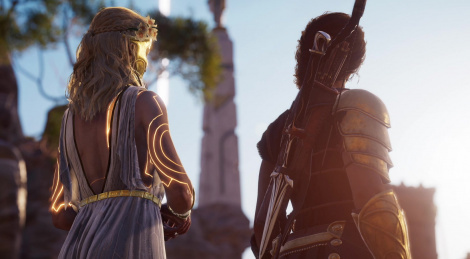 Throughout Fields of Elysium and the following two episodes, players will continue their Odyssey in the Greek afterlife to uncover the great mysteries that lie within the ancient realms of the gods. god i love this game so much and I'm someone who hated assassin's creed after Unity ! speaking of Unity. Can you guys revisit Unity for some high-quality Notre Dame footage? Assassin's Creed and the Fate of Atlantis.